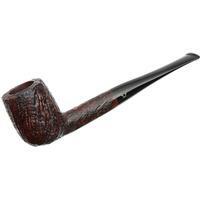 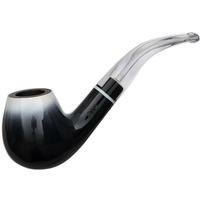 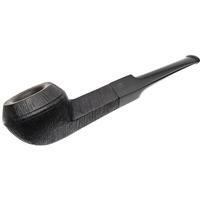 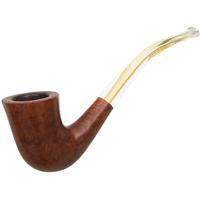 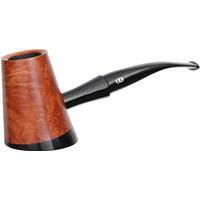 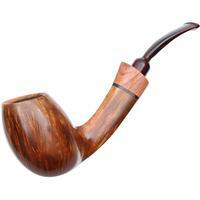 France has a long history of crafting quality tobacco pipes for the world market. 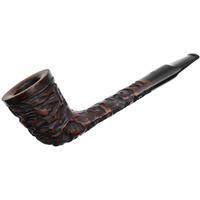 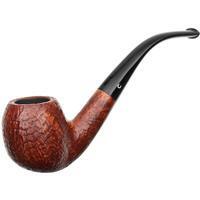 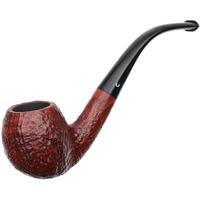 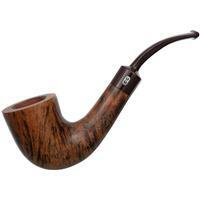 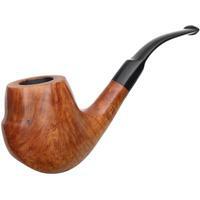 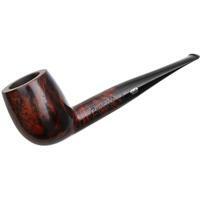 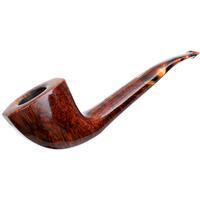 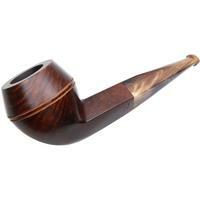 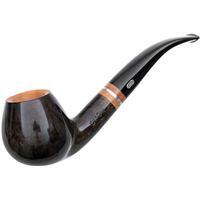 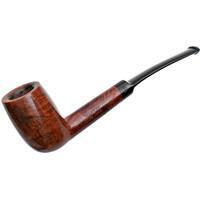 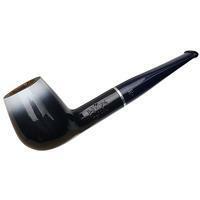 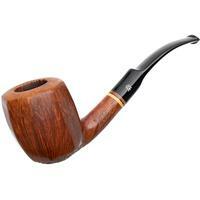 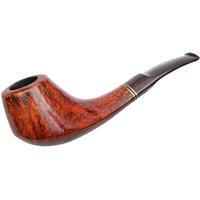 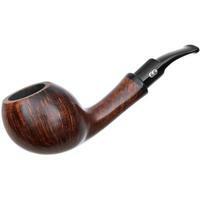 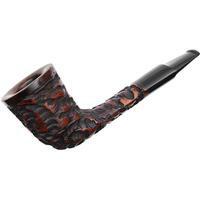 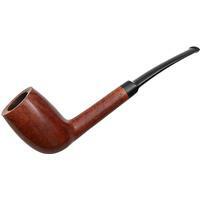 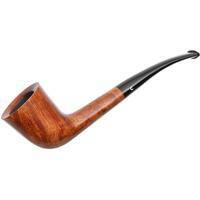 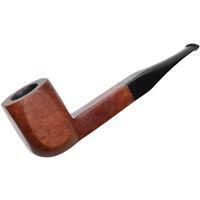 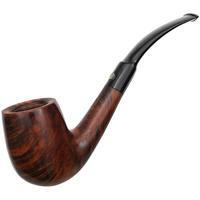 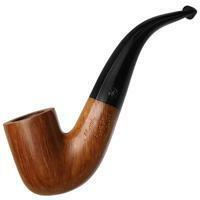 St. Claude, France, for example, was actually the birthplace of the briar pipe itself. 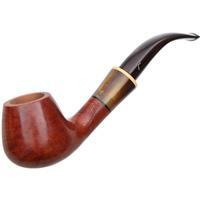 Often featuring more diminutive proportions than their Italian or American counterparts, French pipes account for many of the classic shapes you know and love today. From figural wood carving to timeless and elegant bent Billiards, our selection of French estate pipes offer a variety of French designs at some of the best prices around.